Sophistication knows no bounds when it comes to the Williams Landing subdivision in Blue Eye. 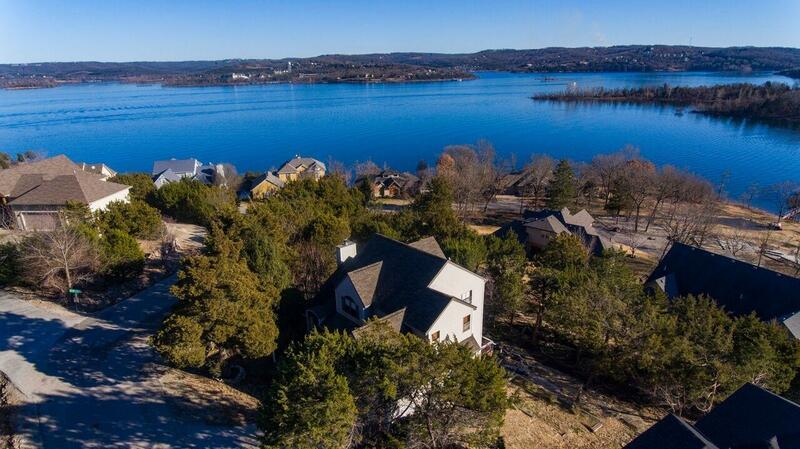 Offering breathtaking views of the main channel and Table Rock Lake, you'll see stunning homes for sale with impressive water views to match. As for the properties themselves, the majority are 4 to 5 bedrooms with multiple baths and feature everything you'd come to expect in a luxury home. Amenities such as granite counter tops, hardwood floors and fireplaces are often standard. There are also locations that feature extras such as oversize garages, workshops, and RV pads with full hook-ups in place. Of course no Table Rock Lake neighborhood would be complete without boat slips available, which you'll likely find available in this residential location. Plus, if you're looking for luxury and seclusion, then Williams Landing is the place to be. It's a cul-de-sac community nestled along Table Rock Lake and Ozark Mountains with one way in and out so traffic is always at a minimum. Want a copy of the neighborhood property restrictions? If this sounds like the location you're seeking, please contact me, Charlie Gerken, to see everything available for sale at Williams Landing in Blue Eye, Missouri.